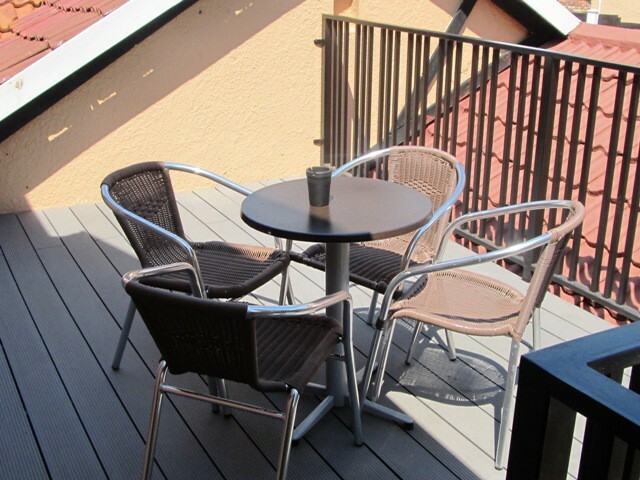 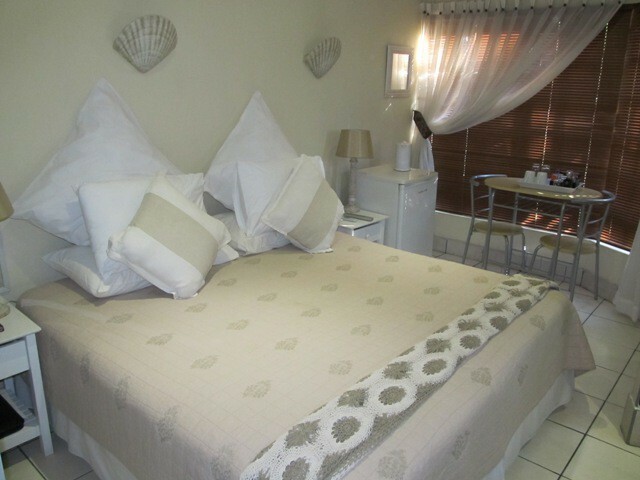 An upmarket Guesthouse situated in a warm, homely atmosphere. 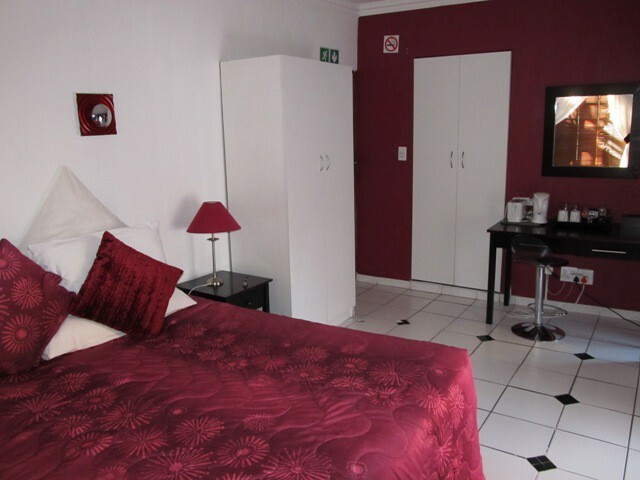 We offer 4 well-appointed bedrooms : 3 x double rooms en-suite and 1 x double room with private separate bathroom. 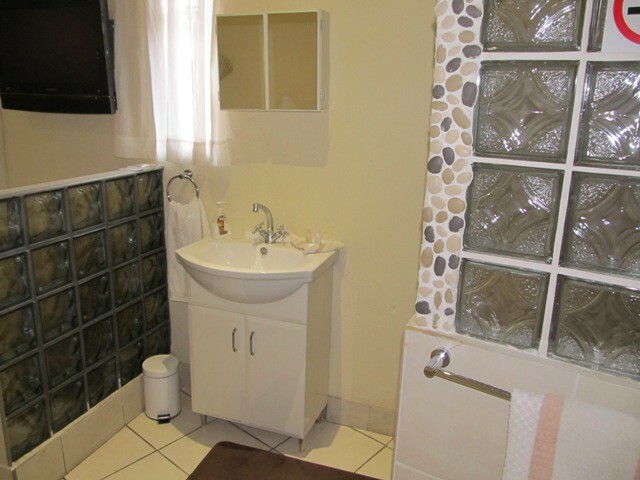 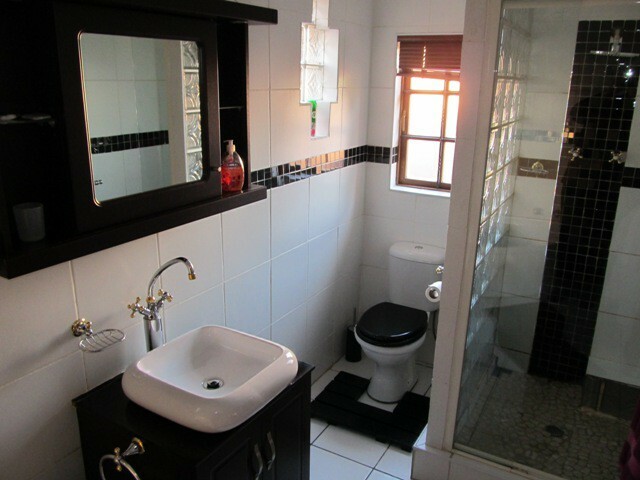 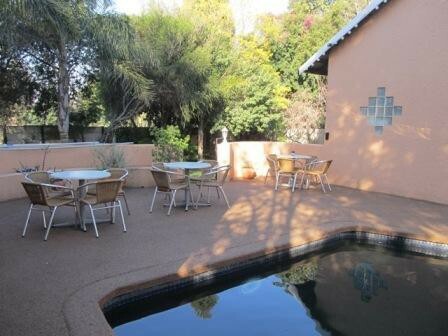 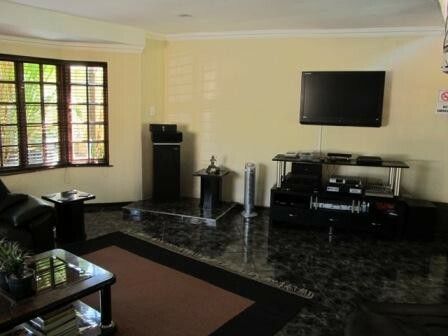 Bed and Breakfast guesthouse situated in Randparkridge in Johannesburg, ideal for the business man or travelers needing to be close to Johannesburg business centre. 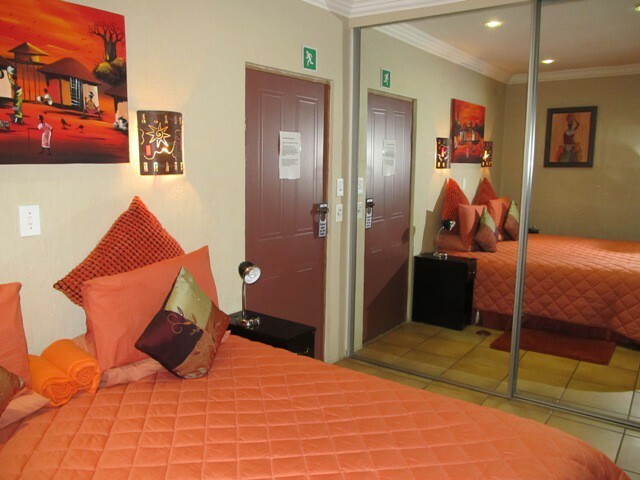 Facilities close by: Major shopping centres: Northgate, Cresta, Clearwater, and Randridge Mall. 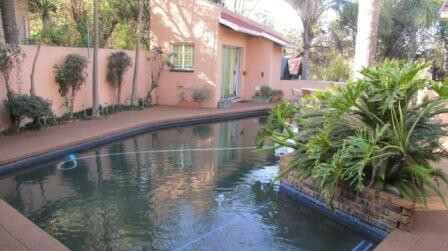 Golf Courses: Eagle Canyon, Jackal Creek, Ruimsig Golf Club, Randpark Golf Club and Windsor Golf Club. 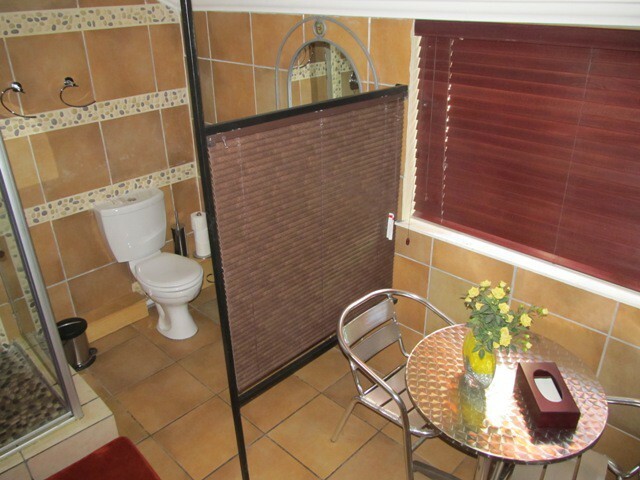 Close to major routes: N14 Krugersdorp/Pretoria Highway and N1 Western Bypass. 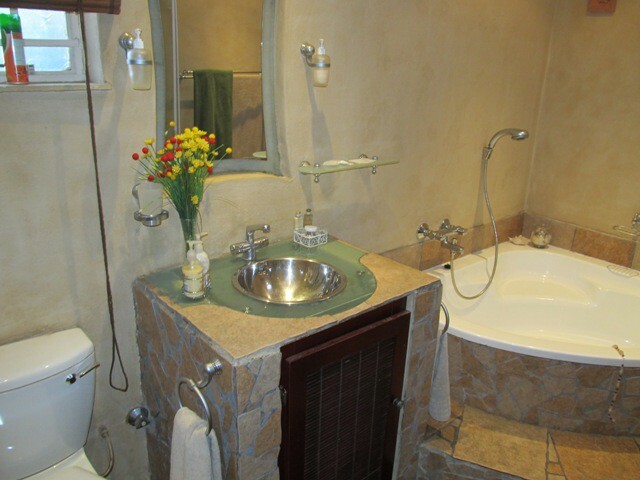 Your hosts Cecil and Joey welcome you to Whara Whara Guesthouse, and trust your stay is a memorable one.